Alfred Charles John Carpenter, Chief Fire Officer of the J.S. 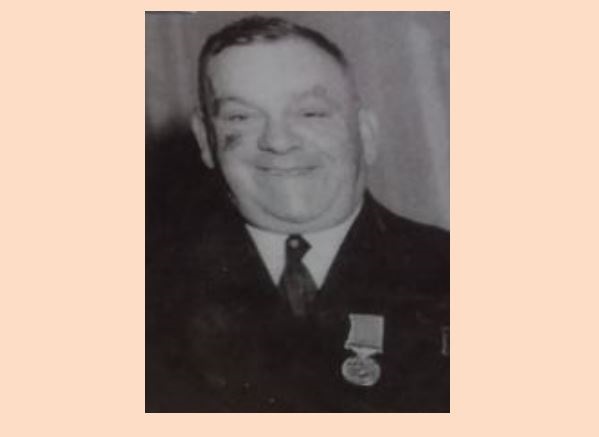 White's Works Fire Brigade passed away on 7 October 1957 aged 62. Alfred, born 7 June 1895, was the son of John, a boiler-maker, and Alice and lived for much of his childhood at 8 Thetis Road, Cowes. At 15 years old the 1911 Census detailed him as a boatbuilders apprentice; like his father he was employed by J.S. White's. In 1917 he married Elizabeth Sarah Lock at St John's, Northwood. At an unknown stage of his boatbuilding career he had clearly achieved an elevated status at the Works and added to his trade skills those of firefighting, before being appointed the Chief Officer of the Works Brigade. J.S. White's Works Fire Brigade worked bravely during attacks on the town during the war. When the siren sounded and their colleagues made for the shelters, Alfred and his firemen ran the other way, to the Works Fire Station to deploy their pump and equipment in readiness to protect the vital establishment. When the attacks, particularly that of 4/5 May 1942 extended far beyond the parameters of the company's buildings, so too did the efforts of the Works Fire Brigade. In late 1942 this was reflected formally when Alfred was commended in the London Gazette for brave conduct in Civil Defence. Additionally he received a framed testimonial signed by Prime Minister Winston Churchill. Clearly he was held in equal esteem by his firemen who arranged and held a smoking concert in his honour in January 1943 where they presented him with a gold cigarette case. Alfred continued to work loyally for White's in excess of 48 years, 20 of which saw him as foreman shipwright during which he was involved in the launch of over 100 vessels. 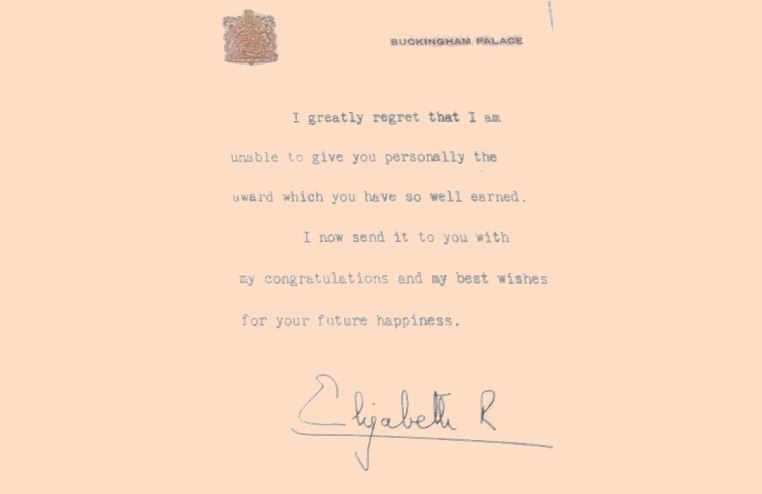 The first News Year Honours List in the reign of Her Majesty Queen Elizabeth II, published in the London Gazette on 30 December 1952, detailed that Alfred had, for his service, been awarded the British Empire Medal (Civil Division). Through the summer of 1957 Alfred's health had failed him and he'd spent several difficult weeks at home 48 Upper Moor Green Road before being admitted to the Royal I.W. County Hospital where, two hours later, he passed away. His funeral took place four days later at St Mary's and he was interred at Northwood Cemetery. Rest in peace Chief Officer Carpenter, B.E.M.